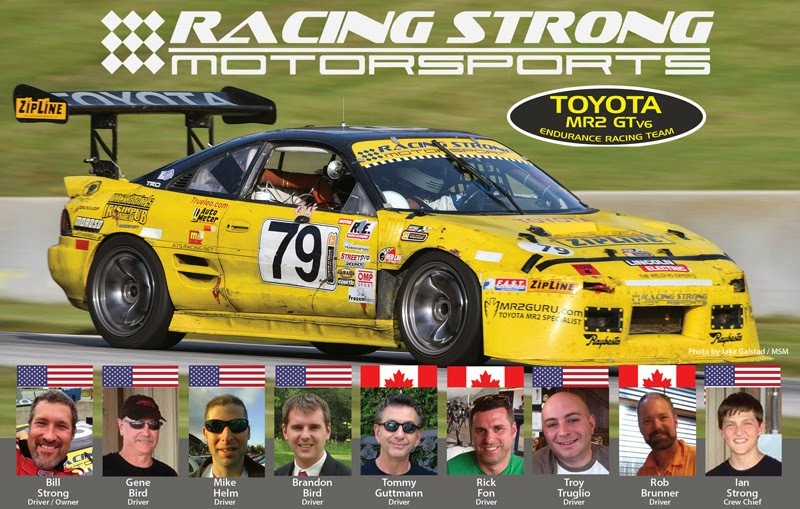 Racing Strong has been endurance racing Toyota MR2s since 2009. With almost 40 endurance races completed in ChumpCar and 24 Hours of Lemans, RSm drives to race clean and strong! Woodsport UK – Toyota MR2 Performance accessories and full service shop located in northern England. Want to profile your company with a fast, clean running and well known team? Contact RSm for sponsorship and marketing opportunities. One race or One season! Want to drive for RSm? Our seats are usually sold out for the year as we plan our races around available drivers. But sometimes we need that one fast guy to finish off the team for a certain event. We do require all drivers to own and wear a head and neck device, and we require at least MR2 or Porsche 911 wheel to wheel racing experience due to the handling complexity of racing the RSm MR2. Hint… the car wants to kill you whenever you think you have a handle on it and relax. 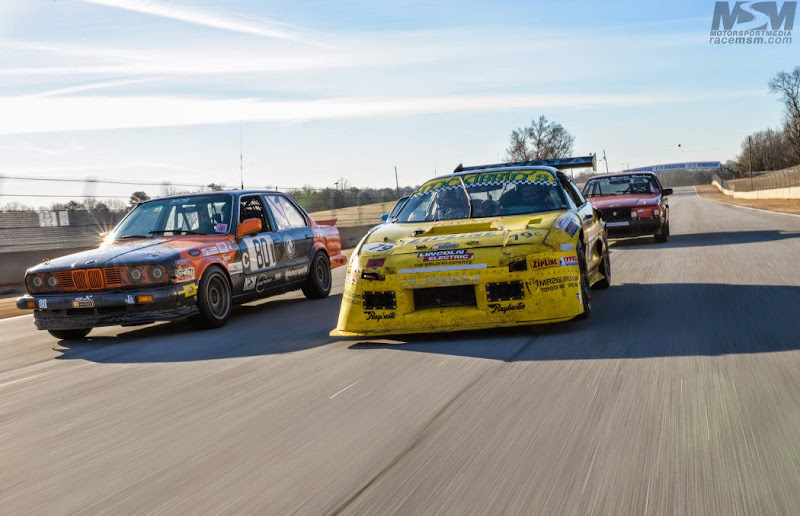 Mid-engine racers will know what we are talking about. If you meet the above criteria, email your racing resume to wdstrongjr@racingstrong.com. 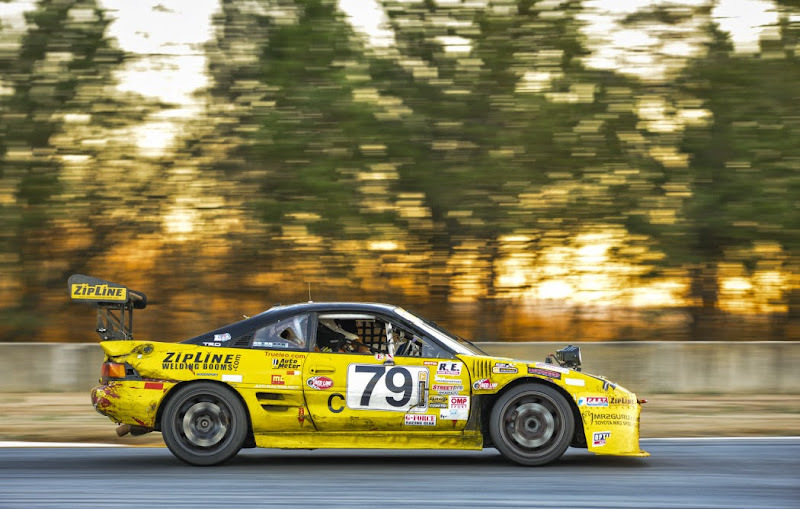 Zipline Welding Booms Fusion Pit Lighting System at work in the RSM Zipline McKibbins MR2GTv6 and McKibbins Biohazard MR2 pit stall at Road Atlanta 14-Hour race Feb 2015. 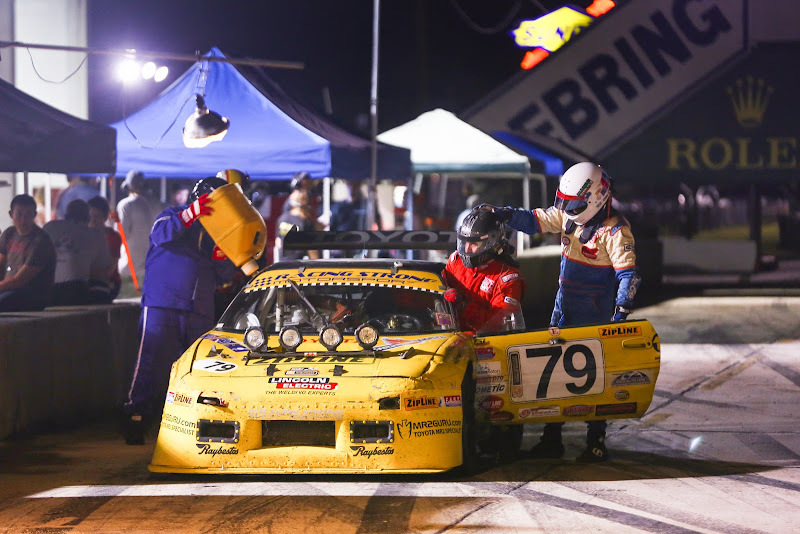 Zipline Fusion Pit lighting in use at the 2016 ChumpCar World Series Road Atlanta 14-hour race. What has been the best performance modification / tool for me?